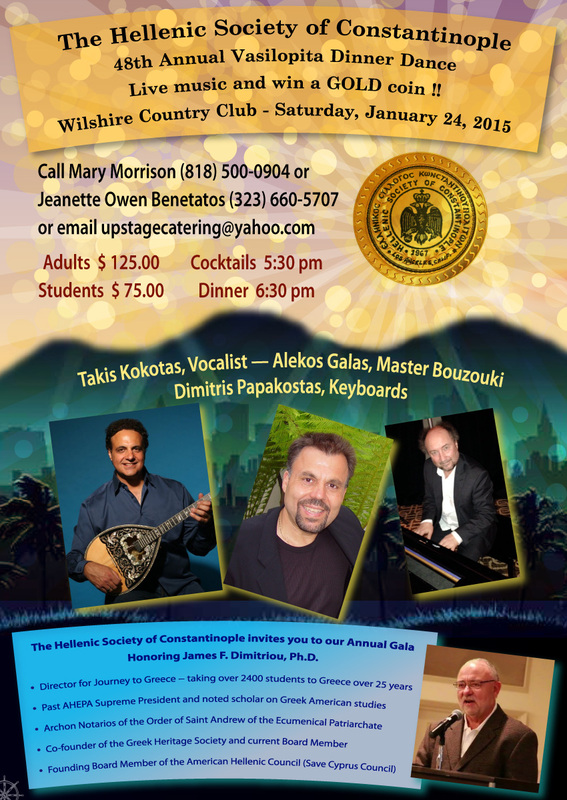 Number 10 - Constantinople Society annual gala honoring James F. Dimitriou, Ph.D. 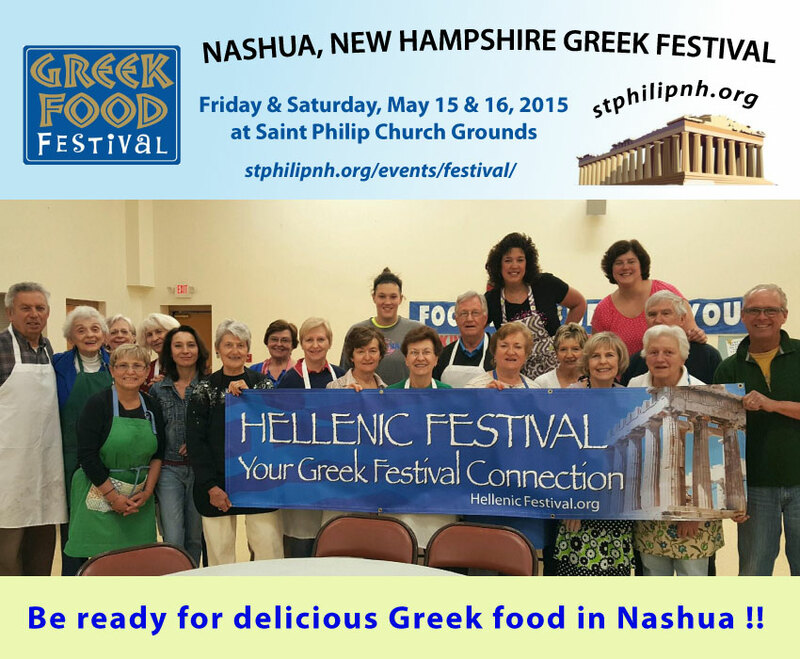 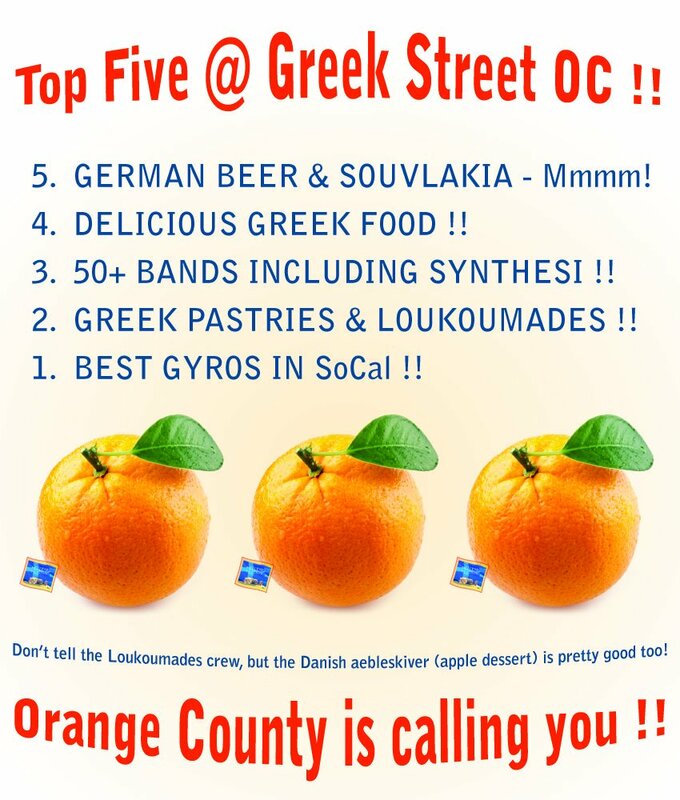 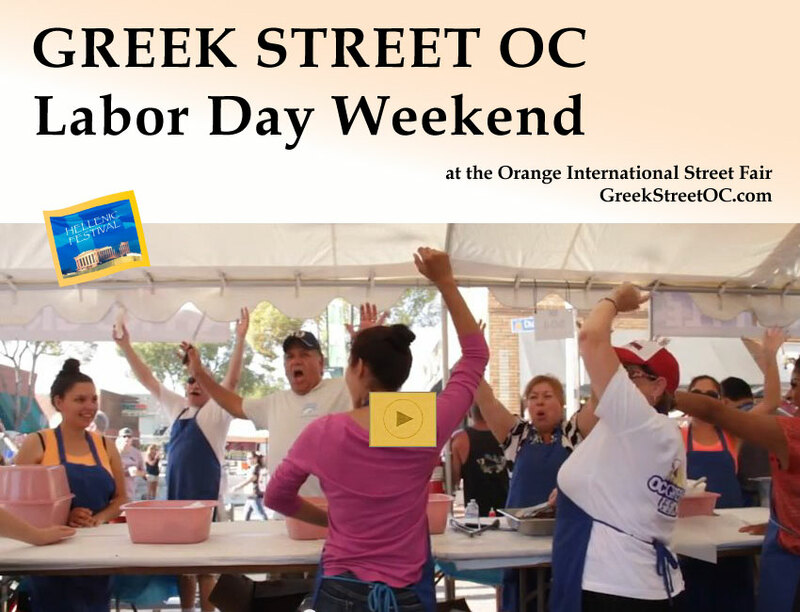 Number 9 - Be ready for delicious Greek food at the Nashua Greek Festival !! 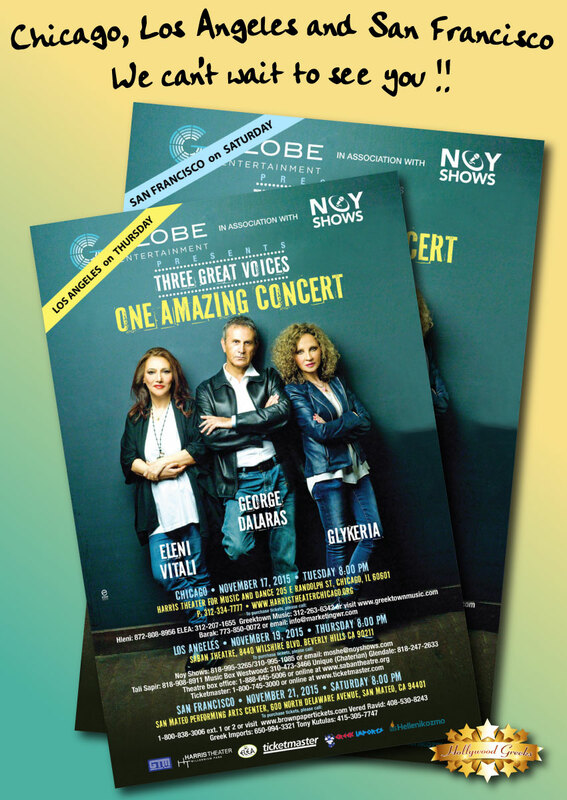 Number 8 - Dalaras, Vitali, and Glykeria can't wait to see you! 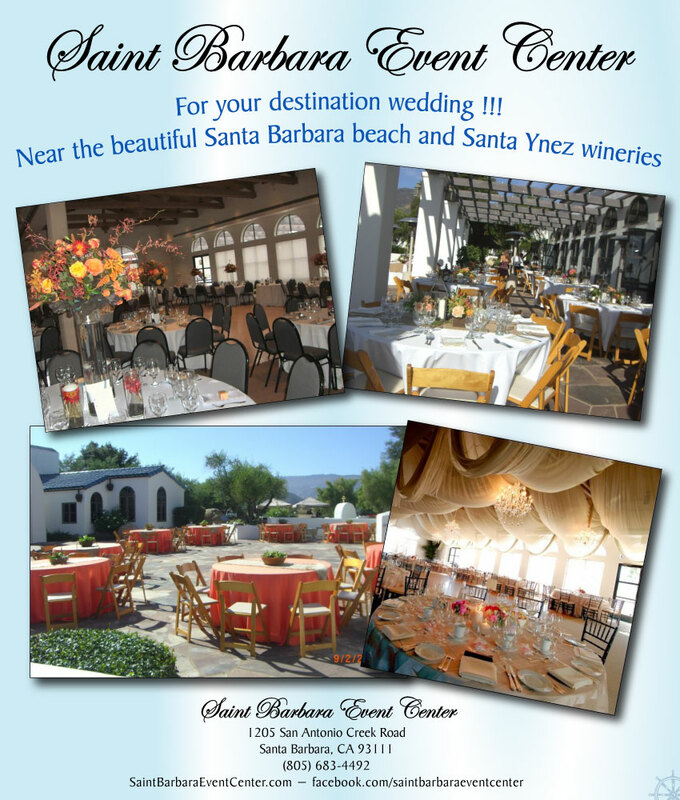 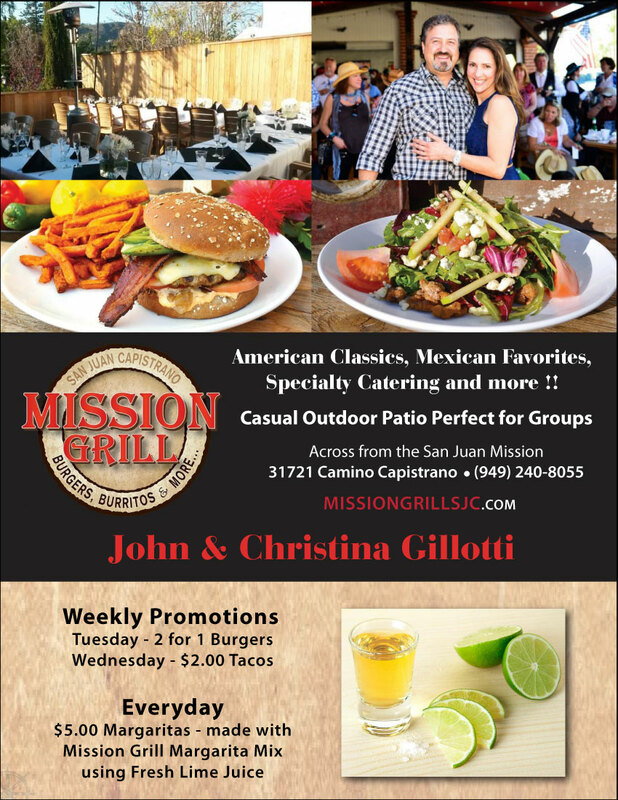 Number 7 - Saint Barbara Event Center for your destination wedding !!! 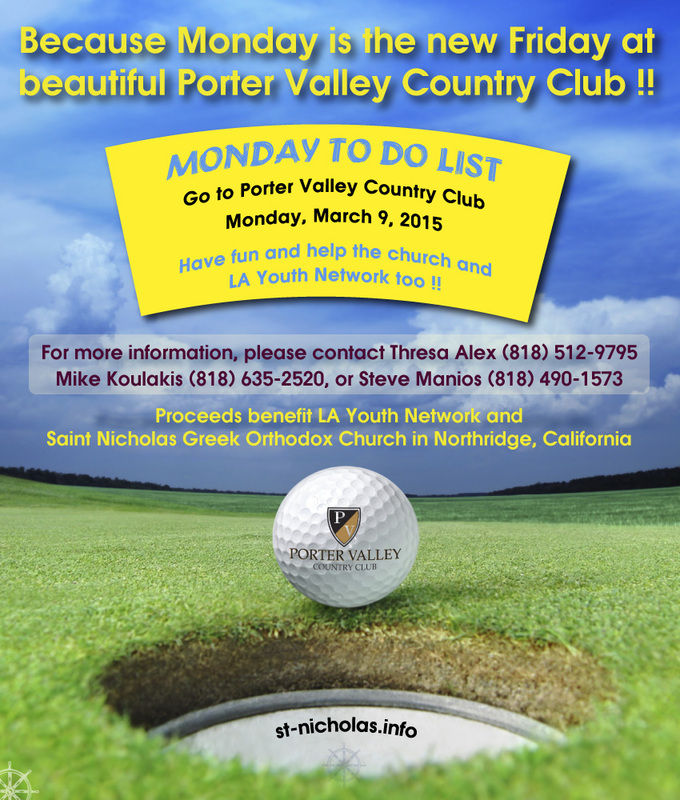 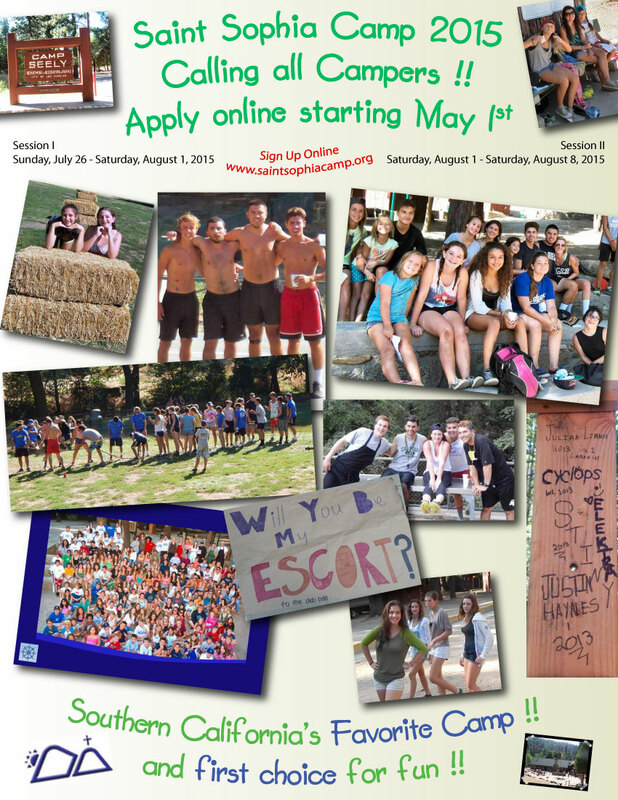 Number 3 - Calling all Campers to Southern California's Favorite Camp !! 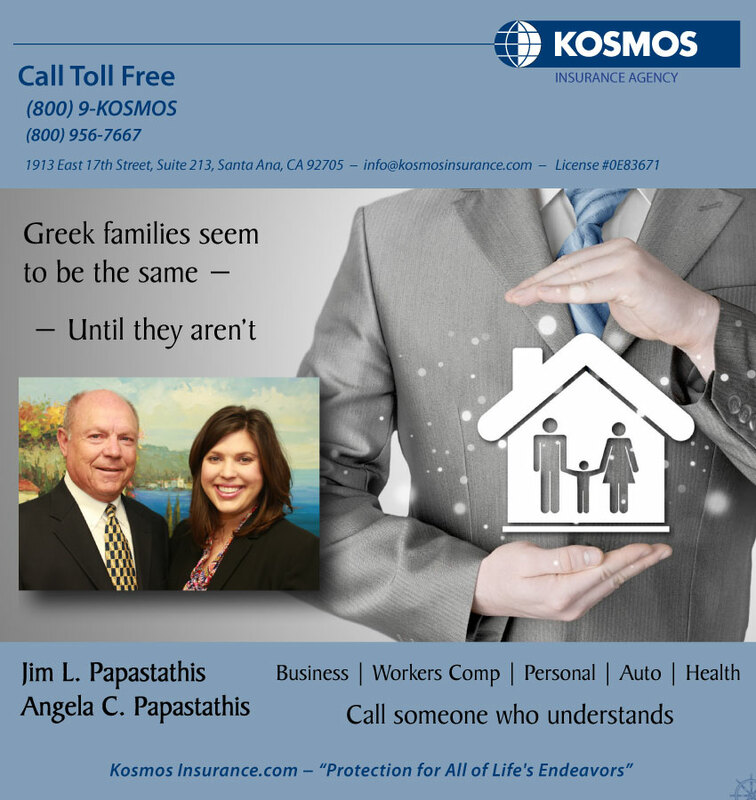 Number 2 - Greek families seem to be the same — until they aren't. 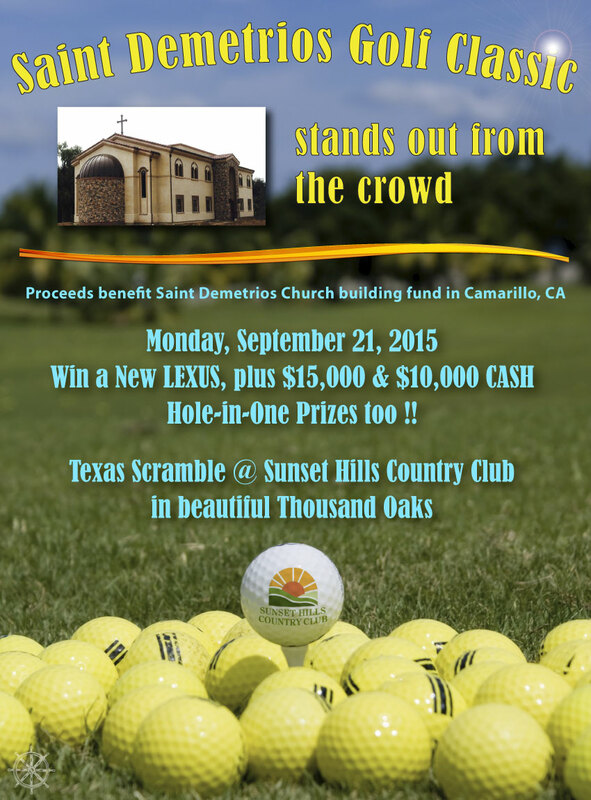 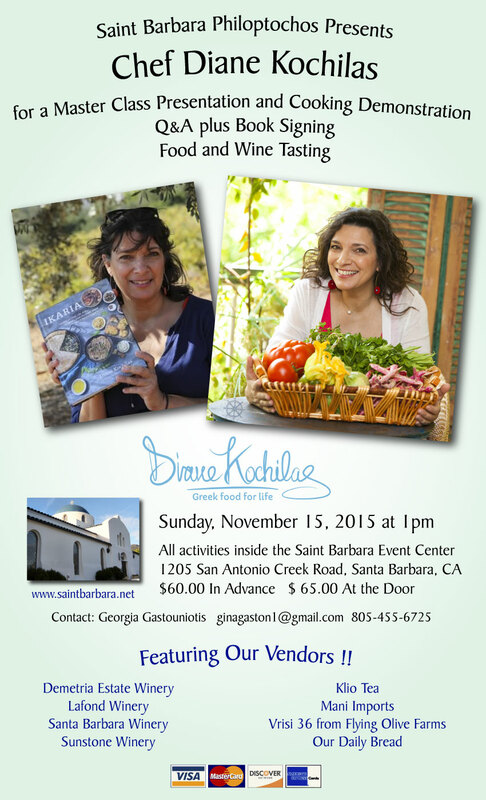 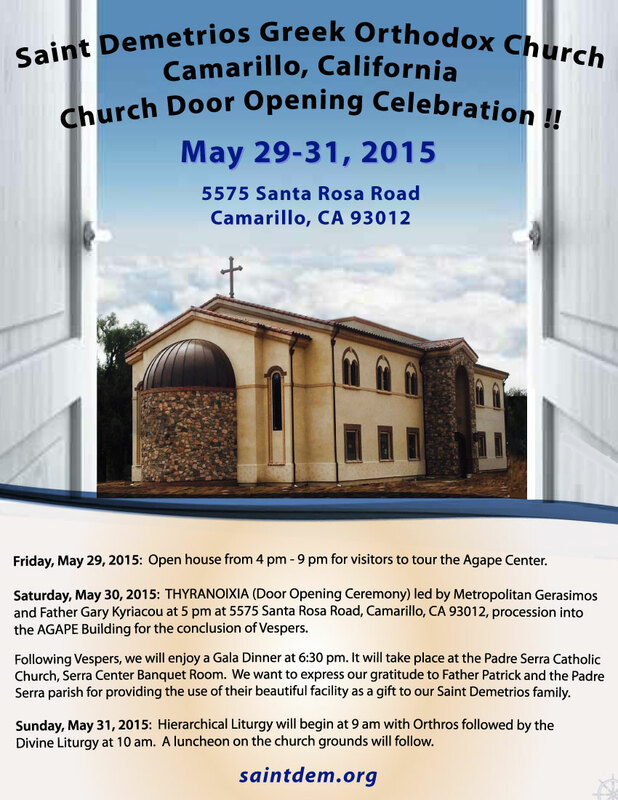 Number 1 - Celebrity Chef Diane Kochilas at Saint Barbara Event Center!